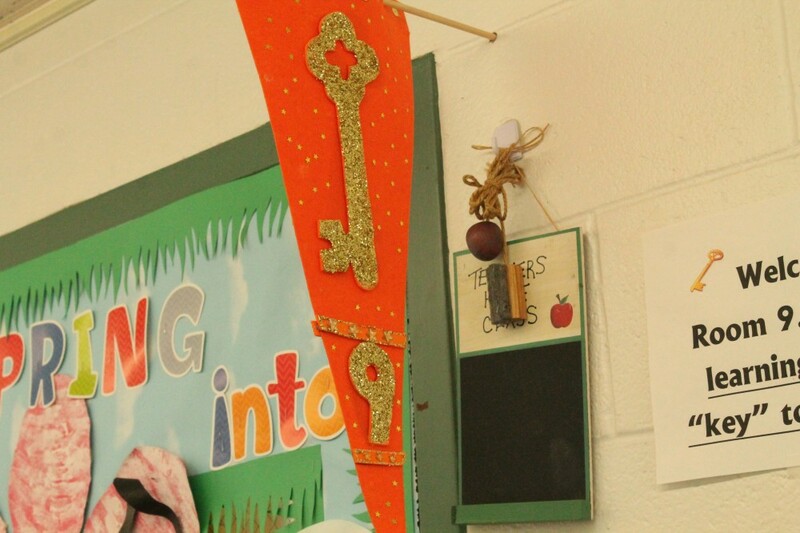 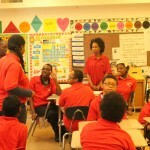 From the red-shirted Shining Stars to the hallways adorned with student works of art, from the therapy room and each classroom to the doling out of Dandridge Bucks, every action taken at Moses Field Center is focused on respectfully encouraging the developmental and educational needs of its 135 students. 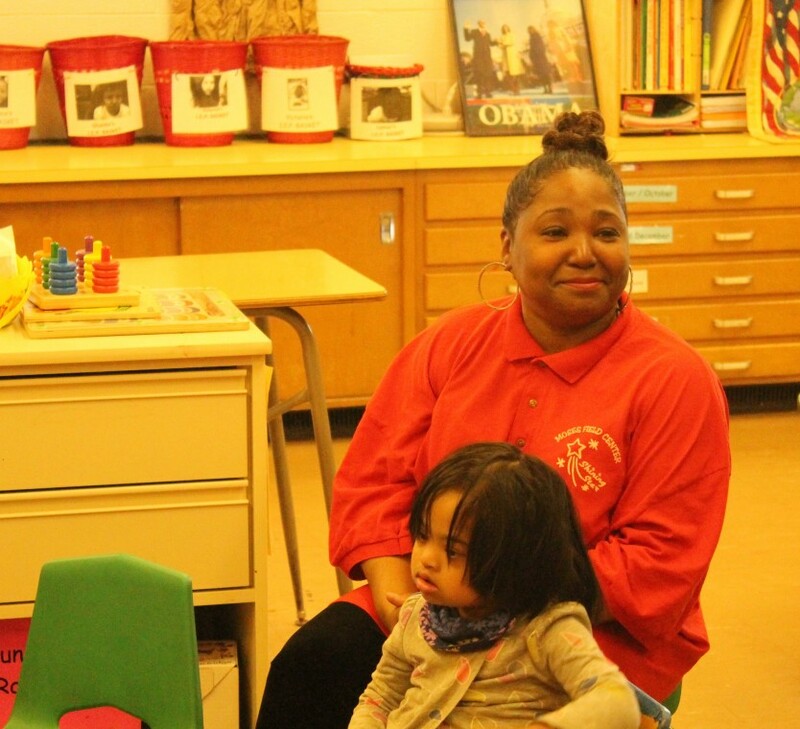 “You’re doing an awesome job,” is the greeting given to this morning’s newest enrollee, transferring in from an early childhood program, as staff begin to assess the child’s needs. 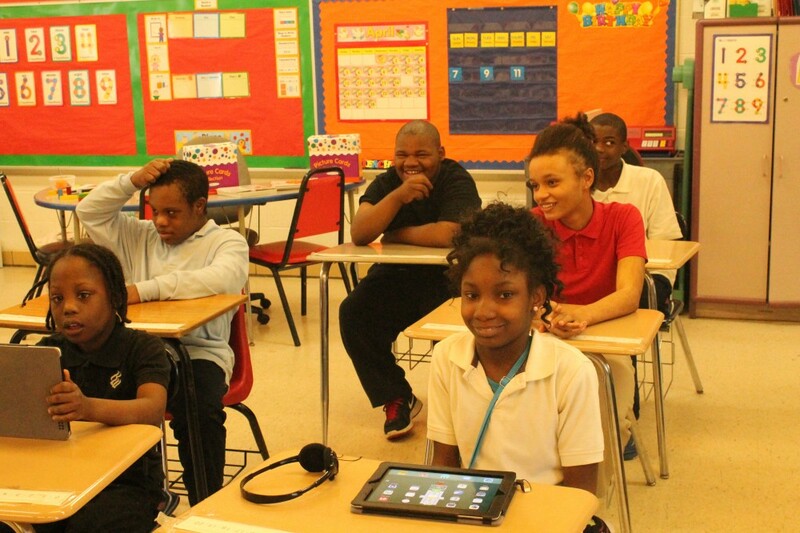 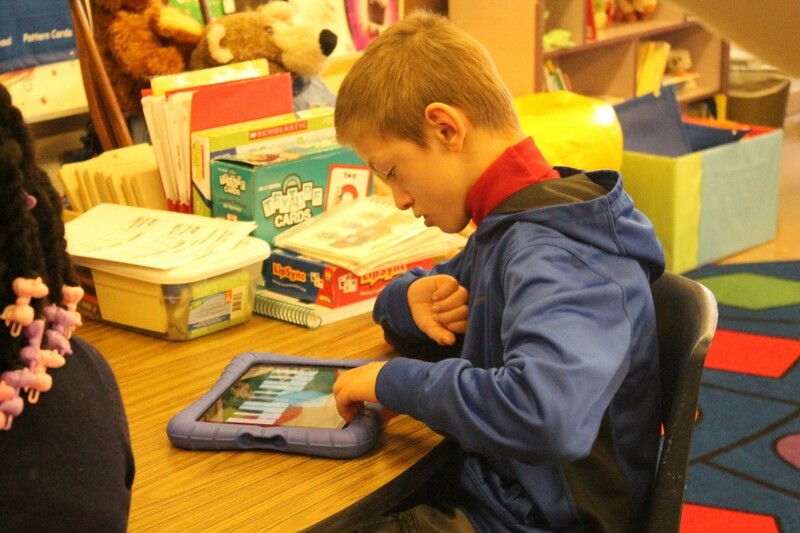 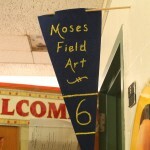 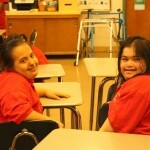 “Students at Moses Field are no different than any other child. 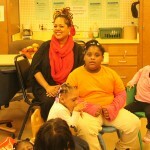 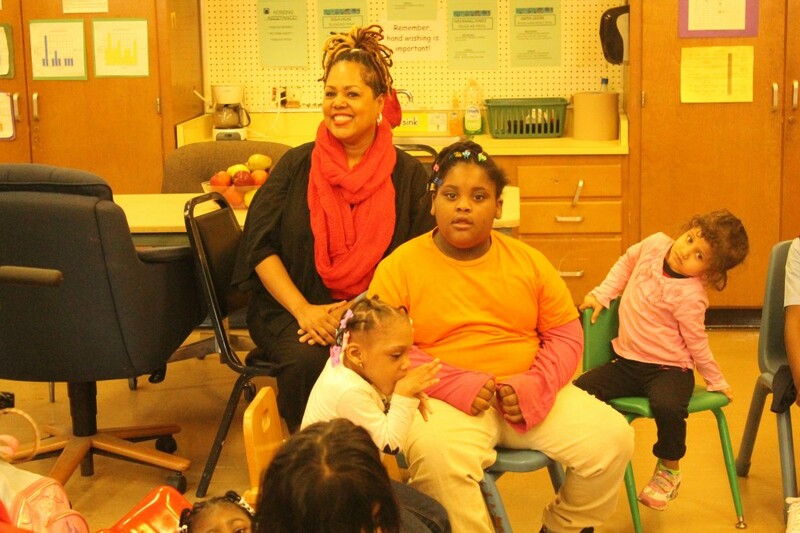 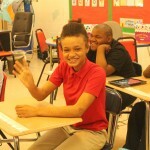 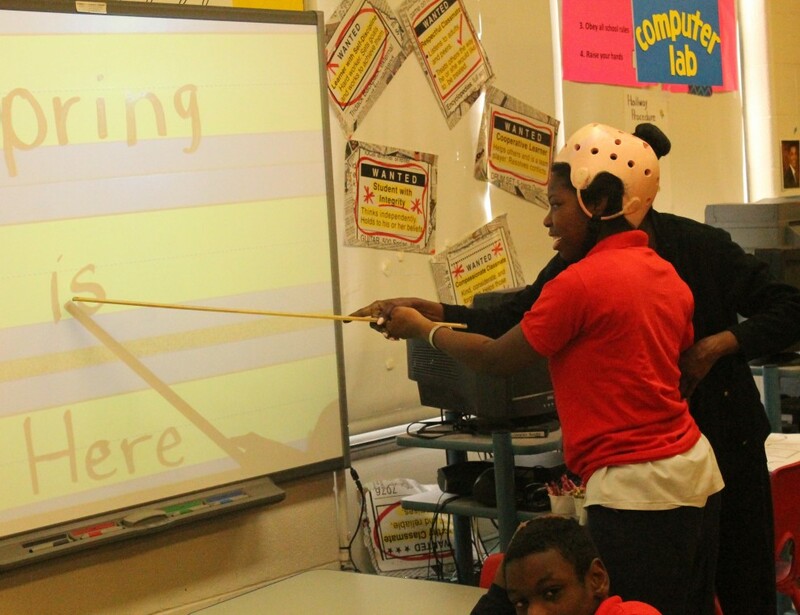 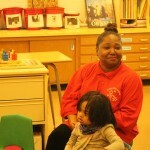 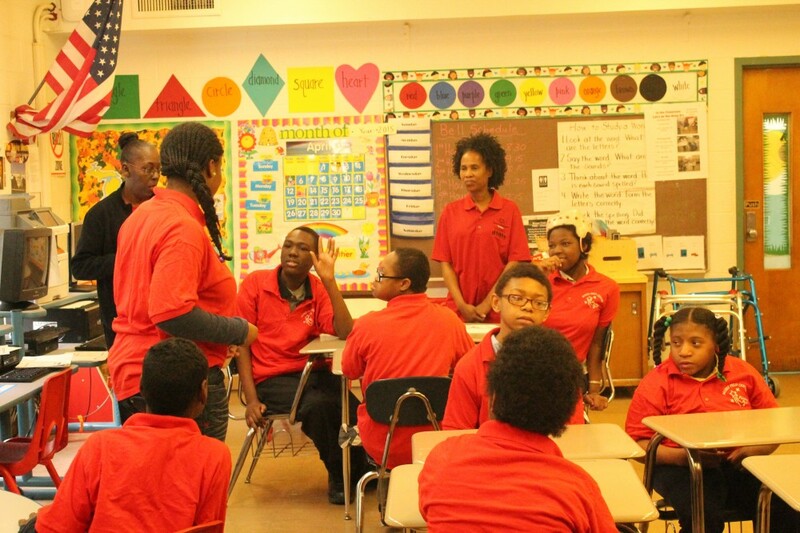 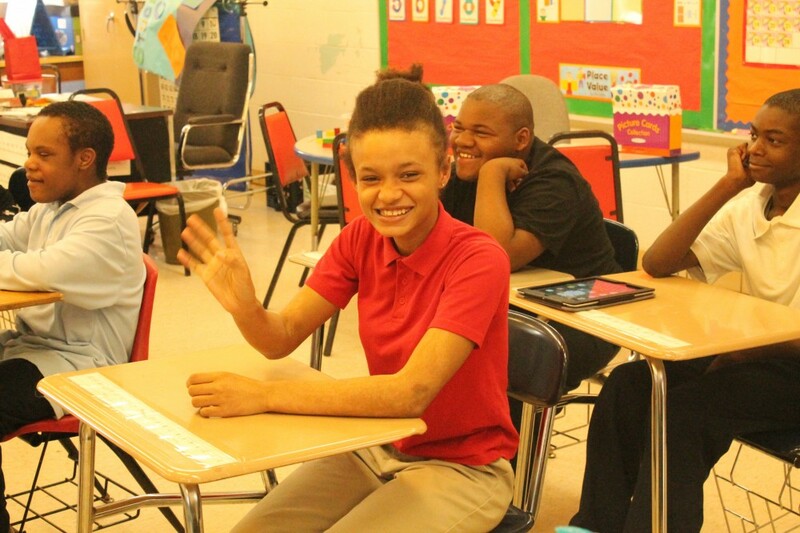 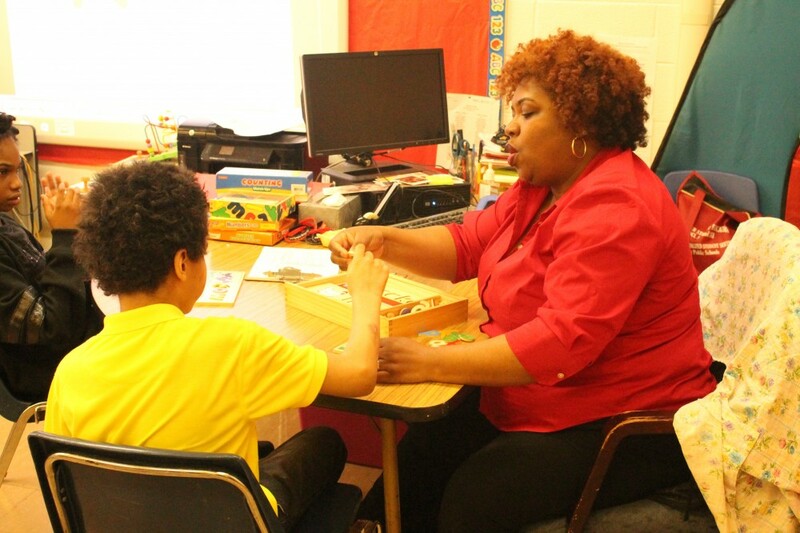 They have the same needs and desires,” says fifth-year Principal Letanya Dandridge of her students, ranging from 3 to 14 years of age, with Moderate to Severe Cognitive Impairment and Autism who come to the DPS school from Detroit, Hamtramck, Highland Park and Harper Woods. 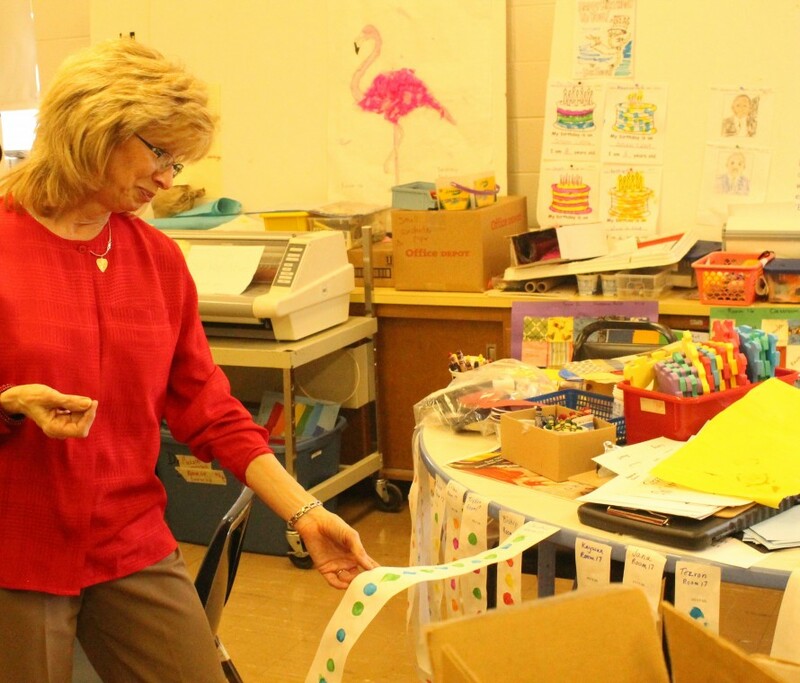 “We are the beginning of students becoming lifelong learners, and we make sure they have the same opportunities as any other student,” she states. 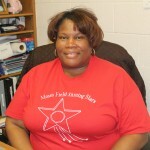 The Principal and her staff are experienced in their field. 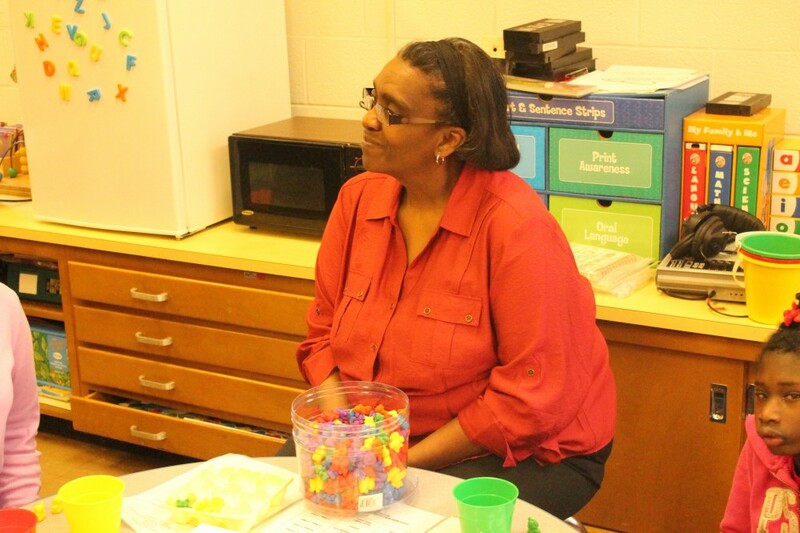 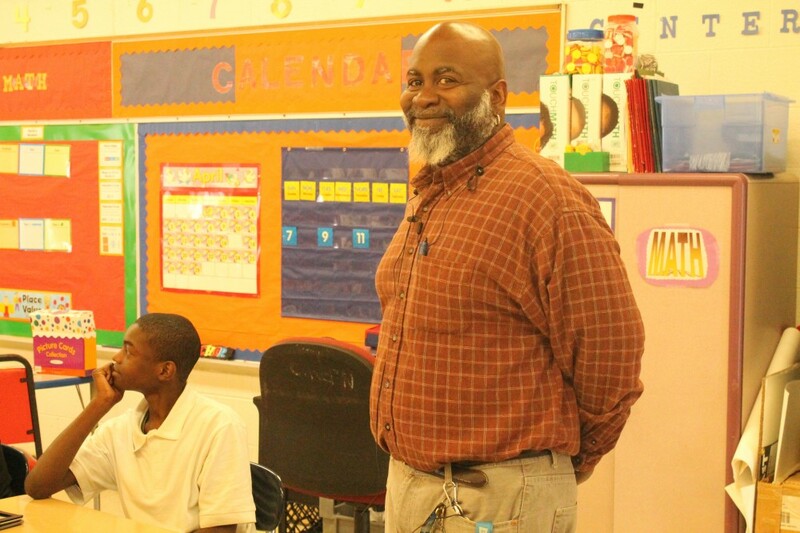 Dandridge, with 21 years in DPS, leads a team that includes all that is needed to ensure the students achieve academically – teachers, occupational therapists, a physical therapist, school social worker, nurses and speech and language specialist. 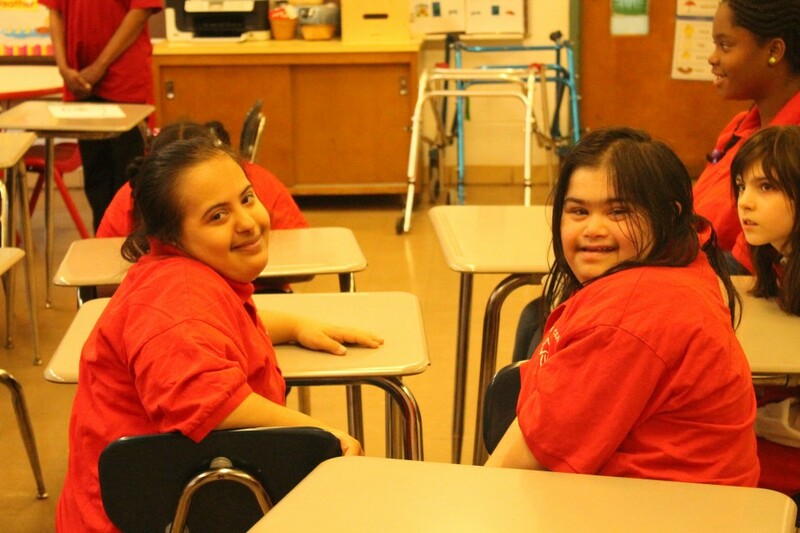 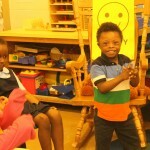 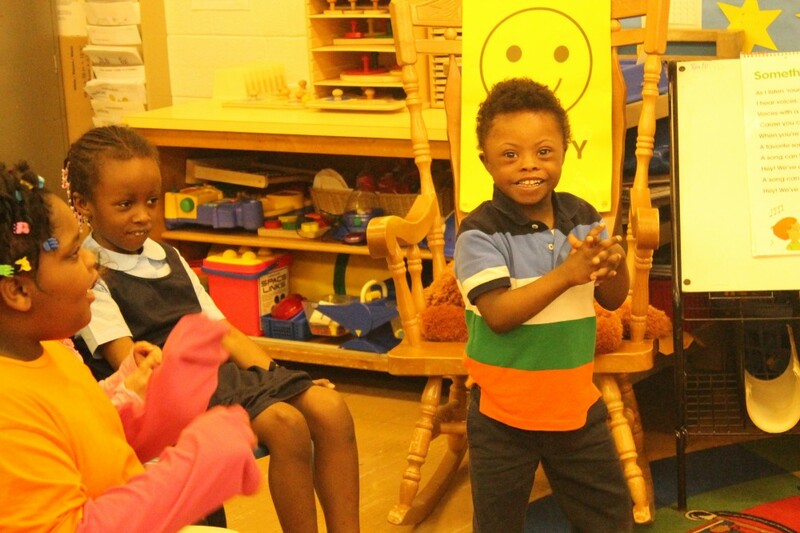 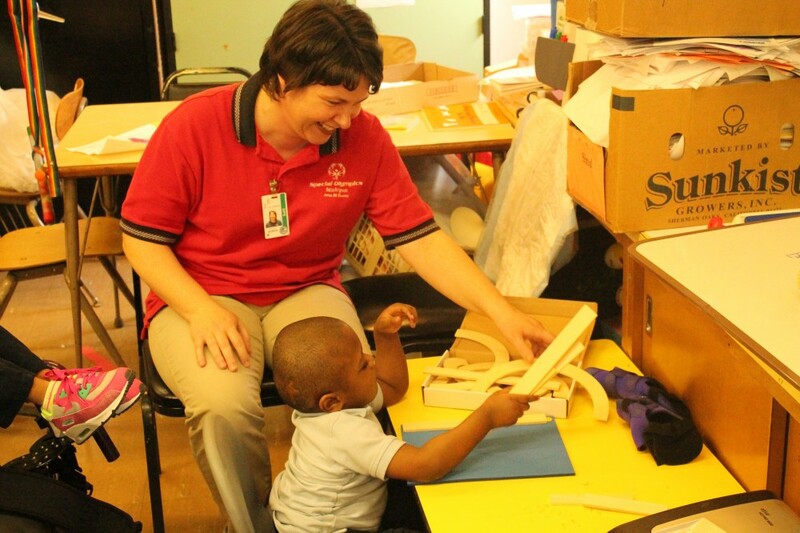 The curriculum focus entails Reading Mastery, Mathematics, Social Skills Training, Activities of Daily Living, Recycling, Special Olympics, Art, twice-weekly Adaptive Physical Education, and Music Therapy. 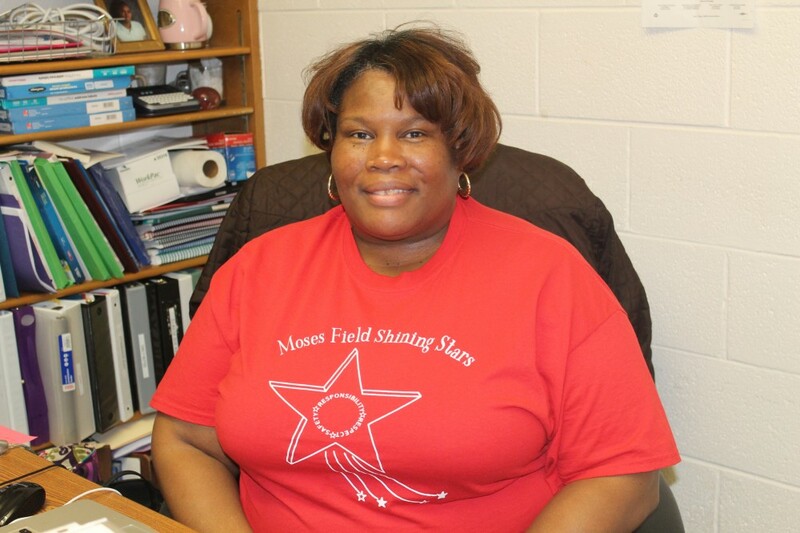 The Shining Stars shirts, on the staff and as the uniform for the students, as well as many posters, displays and classrooms repeat the themes of Responsibility-Respect-Safety that is the school’s educational creed for both adults and students. 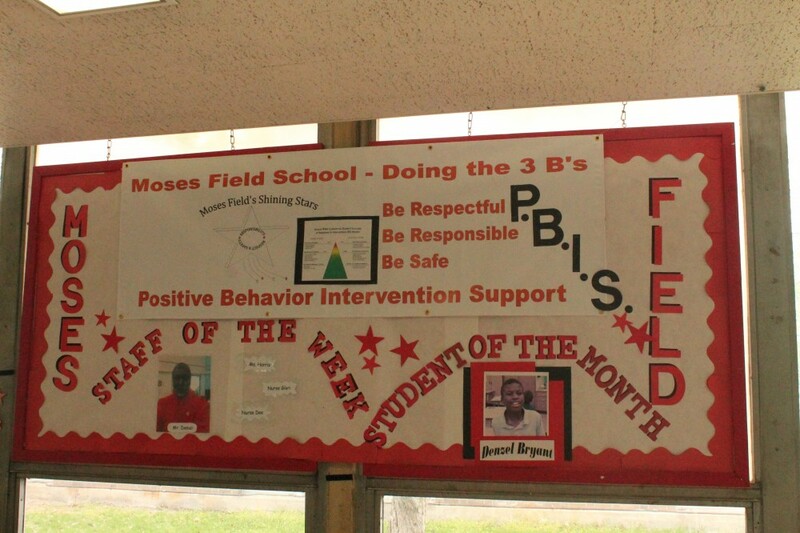 Moses Field Center is a Positive Behavior Intervention Support (PBIS) school with a continual mission to instill respect, responsibility and safety throughout the school environment and continual reminders that ‘This is a Positive Behavior Zone’ posted throughout. 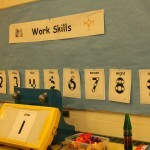 The signs are almost unnecessary. 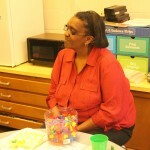 The result of the staff’s efforts is an environment with warm and big smiles in every room and around every corner. 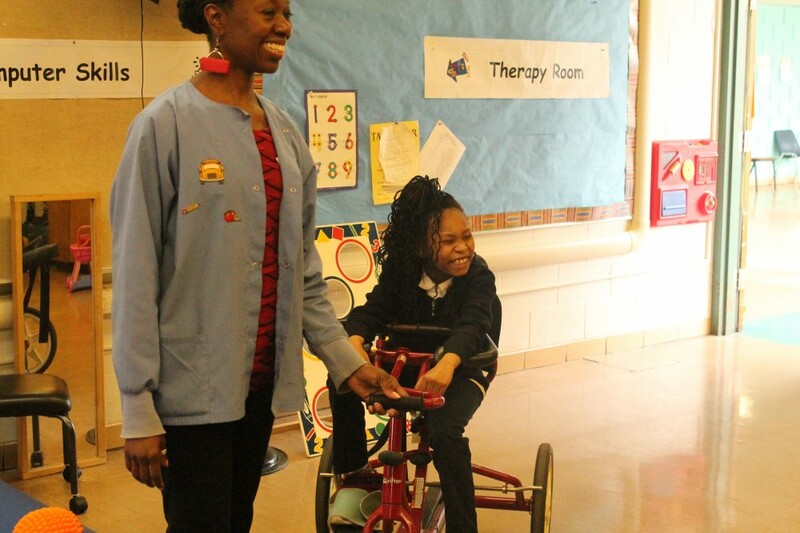 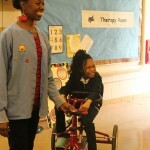 In the therapy room, Occupational Therapist Lynnea Baron assists students with exploring pieces without the aid of hand splints and Physical Therapist Dione Shell is assisting Raven Smith with ambulatory, balance and coordination skills on a tricycle. 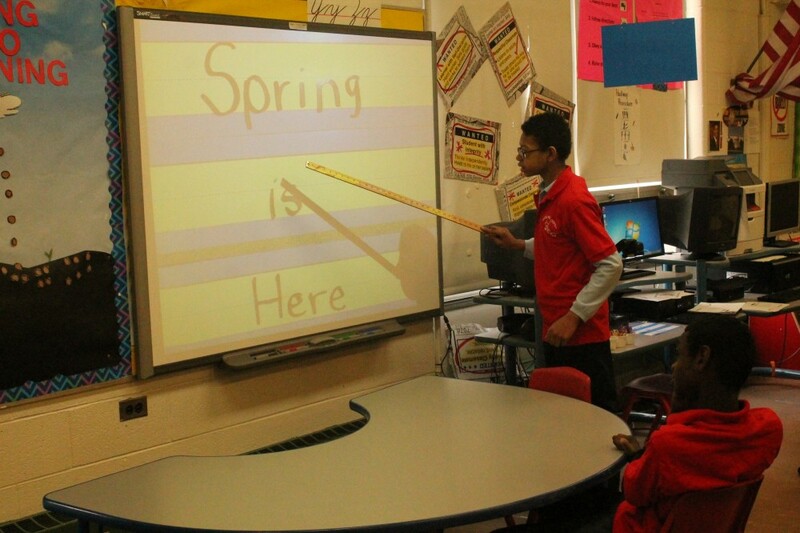 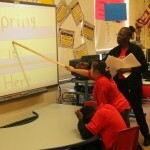 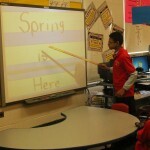 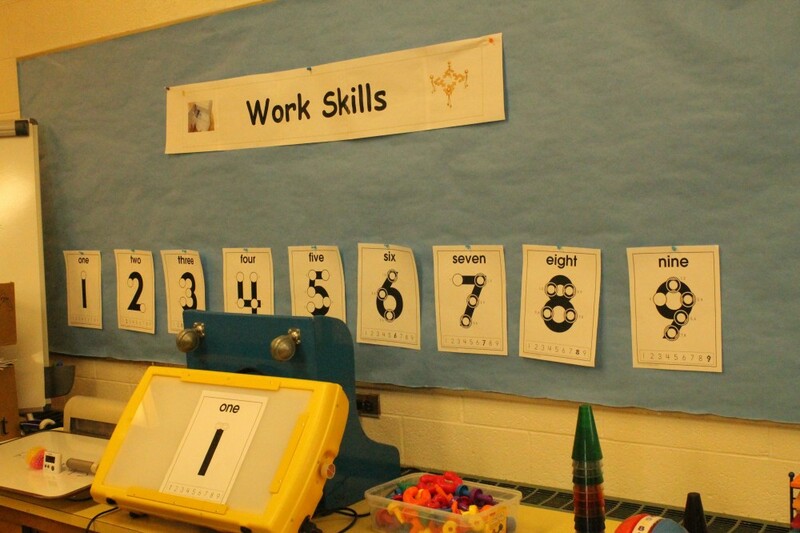 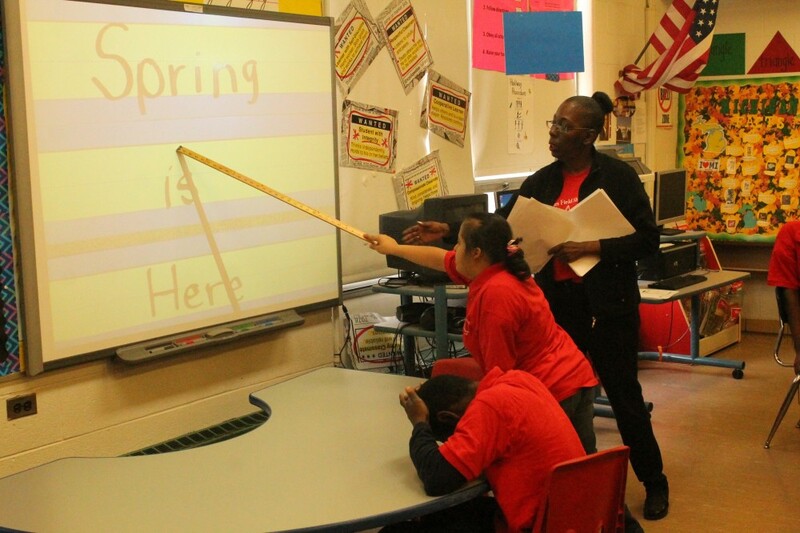 In another room with eight students and three staff, the students have “Something to Sing About.” In a MOCI classroom down the hall, the drab and damp morning outdoors is contrasted to a “Spring is Here” exercise where students take turns stating words and spelling them. 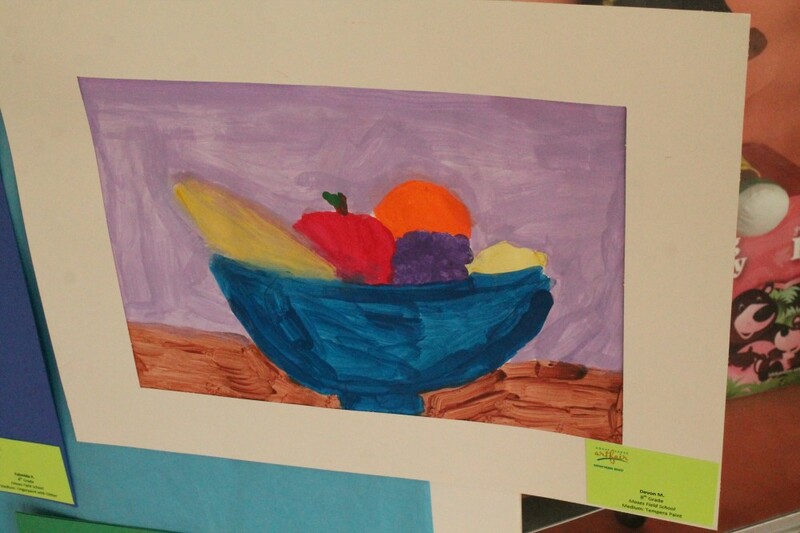 The 1st through 8th grade student artwork in the school’s breezeway was recently displayed in a regional show at the Novi Expo Center and celebrates not only art, but showcases recent lessons in flowers, fruit, and vegetable gardening. 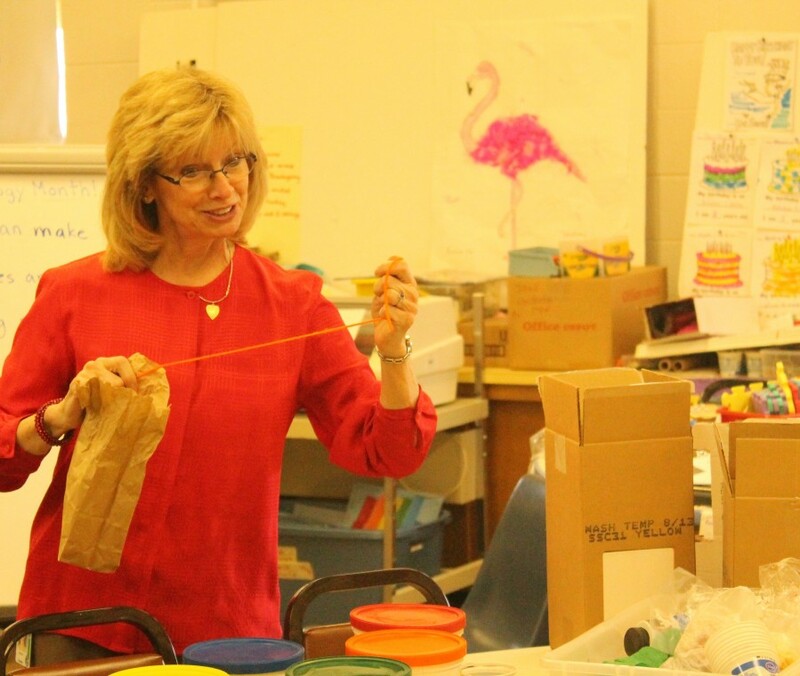 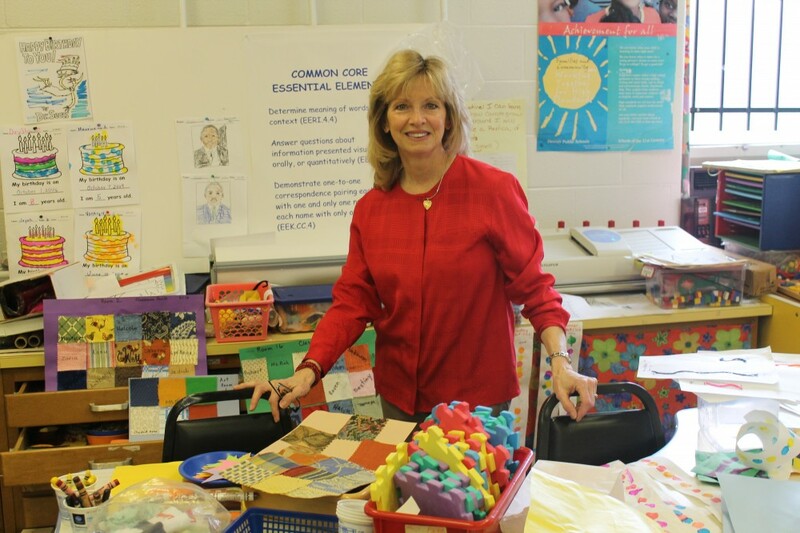 In Art Teacher (and recent new City of Detroit resident) Deborah Krinsky’s classroom, it’s all about hands-on involvement. 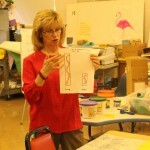 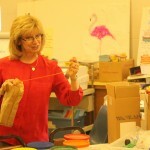 “They love art and I love having them, but it isn’t just fun…in this, they are learning,” Krinsky says. 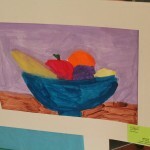 The art serves so many functions. 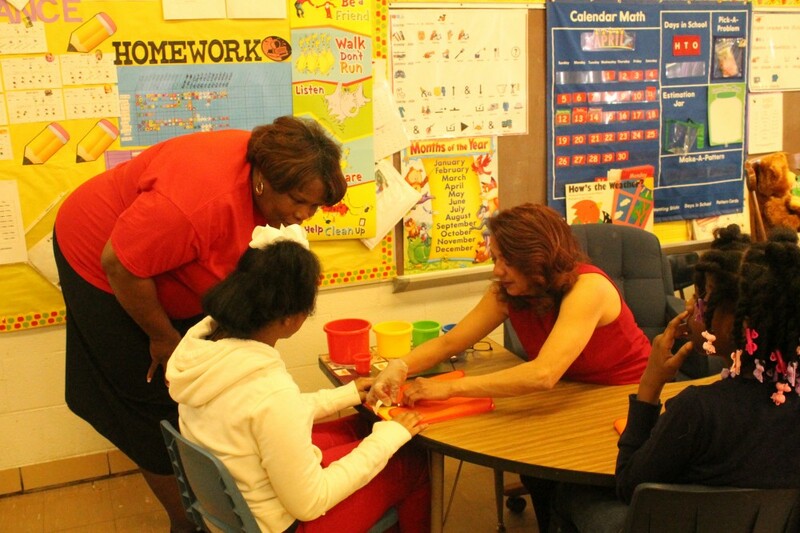 Play Dough assists with fine motor skills. 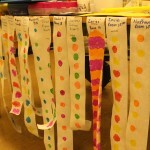 Students learn about opposites by manipulating short and long strings of yarn and employing a wide variety of motor skills. 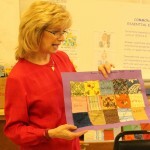 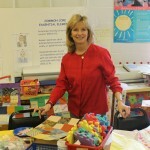 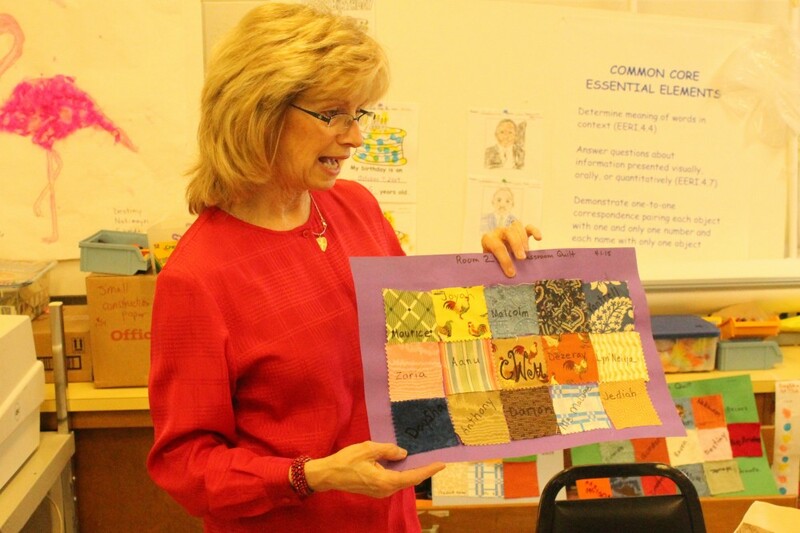 Versions of classroom quilts foster a sense of country. 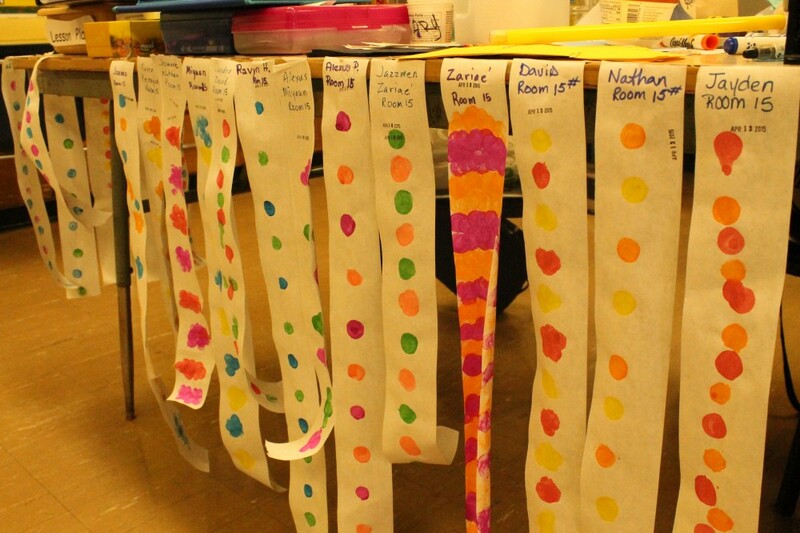 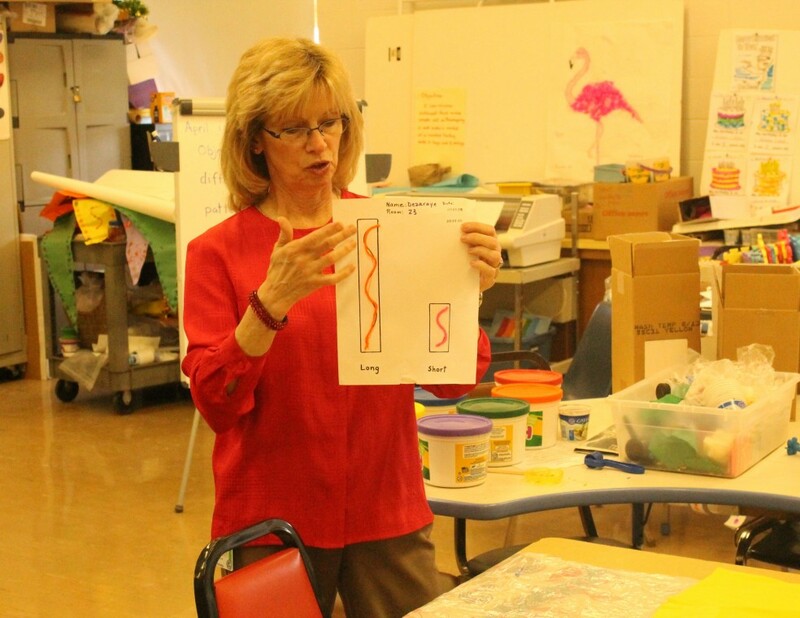 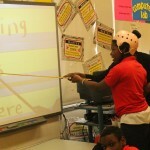 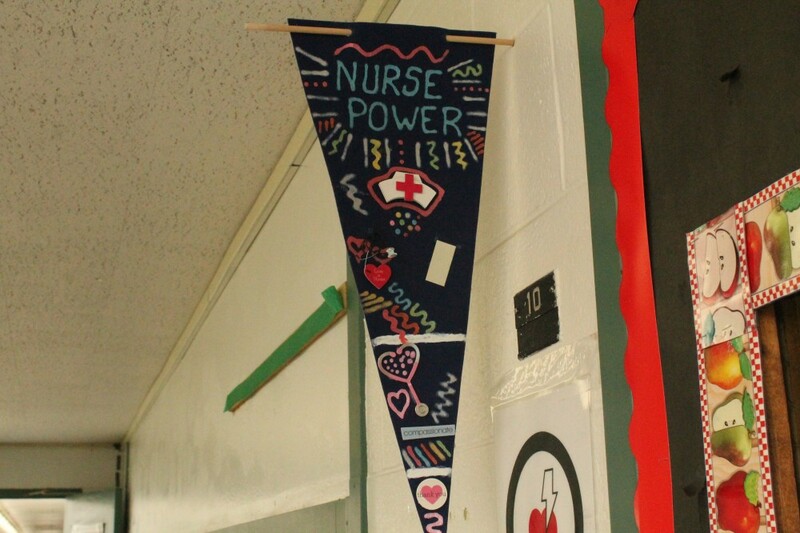 All in an art room…there’s math, speaking, life skills, PBIS, as well as fun. 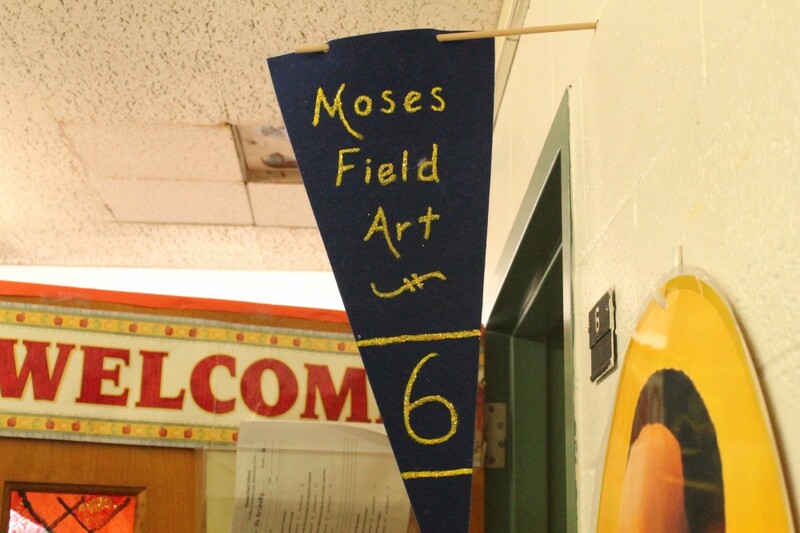 Principal Dandridge states it’s all part of a conscious effort to make every attempt to tie elective courses to core academics for Moses Field students. 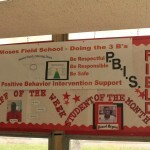 That extends as well to the families whose children attend Moses Field, parents and guardians who Principal Dandridge and her staff assist with homework help, daily living skills, and ensuring the students are ready for each day of school. 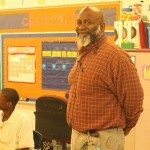 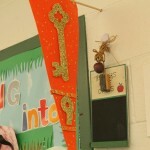 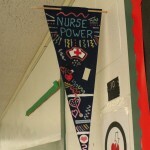 This entry was posted in Featured School, Info News Center, News and Press Releases, Student Showcase and tagged 124.